This year Culture Club Revelin prepared for you line up like never seen before in the 5-day experience! This summer cannot get any better with parties like these in the most unique party fortress in the world. 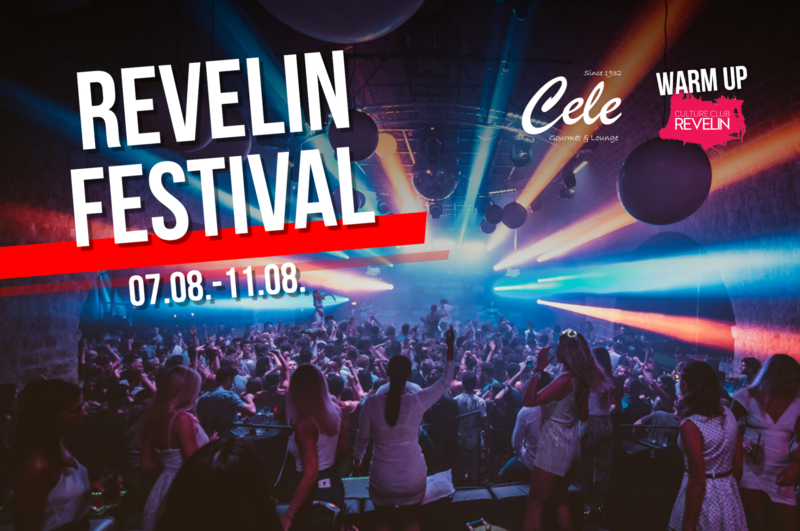 Revelin Festival is a pure celebration of summer, love, good music, good vibes and, most of all, fun people. Warm-up for a 5-day adventure is at Cele gourmet&lounge!